Legend has it that a long time ago, mankind was ignorant to the extent of not knowing how to count or tell the years apart. The ever-benevolent Jade Emperor wanted to help mankind out. From there, the idea of a twelve-year cycle and the naming of each year in the cycle after an animal was born. The first twelve animals to cross the river and reach the Heavenly Palace will have a year named after them, in the order of how they finished the race. The race became known as The Great Race and the twelve-year cycle was named the Chinese Zodiac. 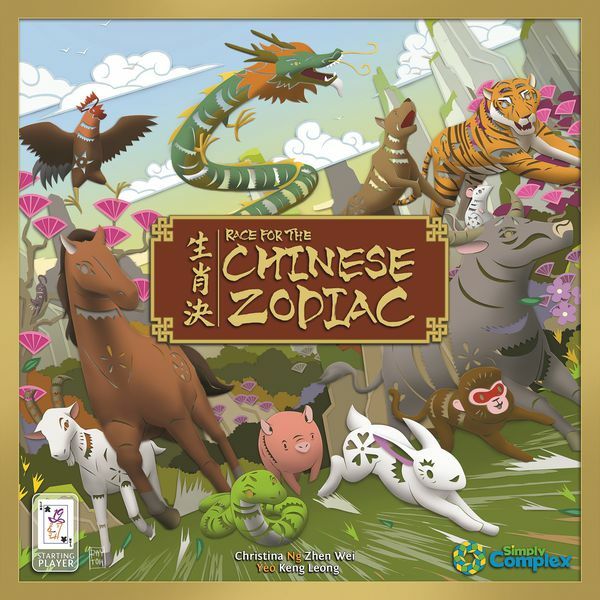 Race For The Chinese Zodiac is a hand-management bidding game for 3-5 players in which each player takes on the role of an animal trying to win The Great Race. It was originally announced back in June 2018, and now Capstone Games have stated that the Kickstarter campaign will begin at the end of January for a November 2019 release. 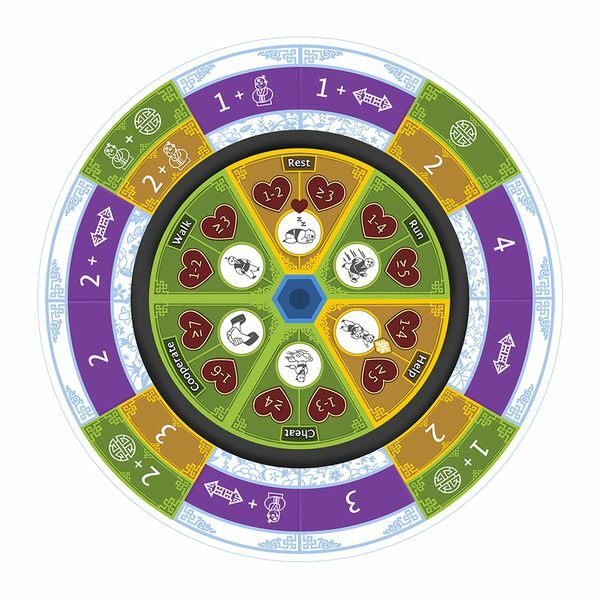 In Race For The Chinese Zodiac, each player places their chosen animal token at the beginning for the race track. Using the cards in their hand and their tokens, they then place a bid on the action they want to perform. If the bid is successful, the player will receive either movement, energy cards or karma tokens. The first player to reach the finish line is the winner! 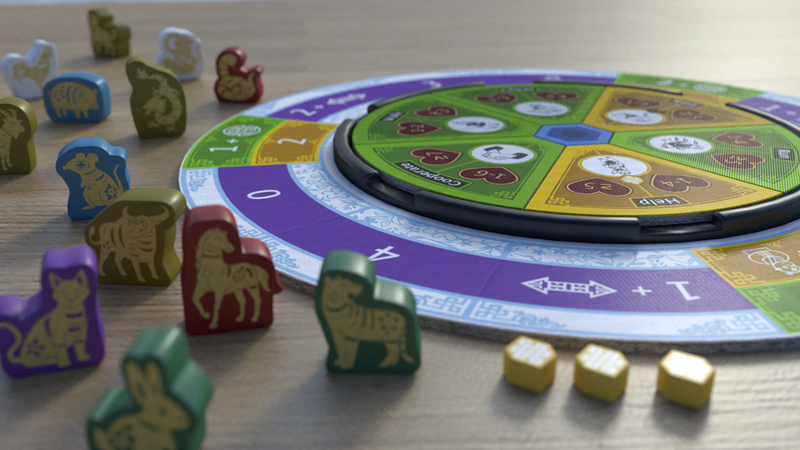 Race For The Chinese Zodiac will be released under the Simply Complex series of Capstone Games. These are games with a strong tabletop presence, but relatively easy-to-learn rule sets. However, this does not mean the games are without nuance, and Capstone have promised that each of the games released in this series will allow for deep strategy during gameplay. 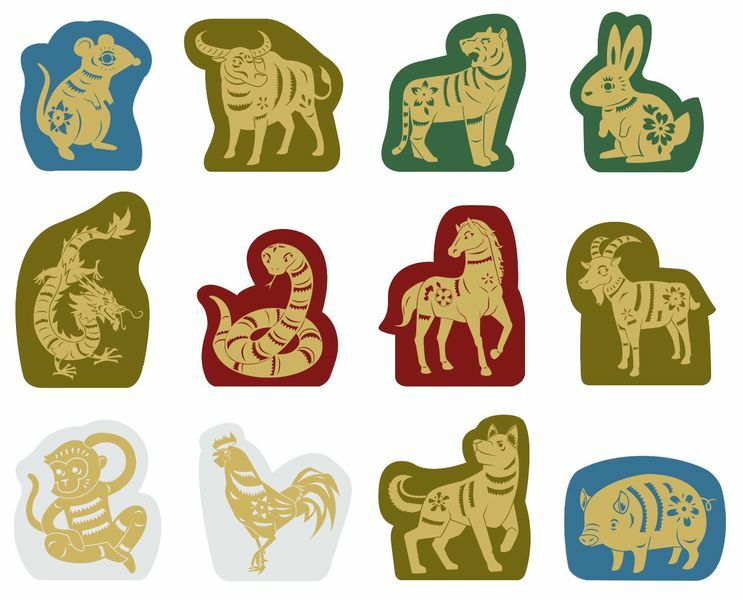 Race For The Chinese Zodiac will go live on Kickstarter on January 29th 2019 but, until then, you can keep up-to-date through the Capstone Games website. Which zodiac animal would you choose to win the race? "The first player to reach the finish line is the winner!" May be interesting to change animals like a platypus or gorilla ?